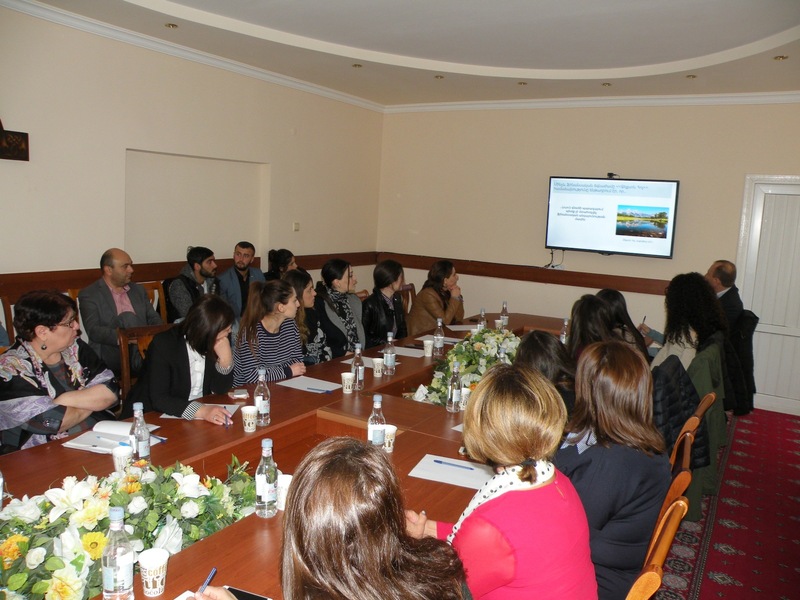 On November 2 of 2018, representatives of the Central Bank of Armenia, Deputy Chairman of the Central Bank of Armenia Nerses Yeritsyan, Head of Dilijan Training and Research Center Armen Nurbekyan, Director’s Assistant Suzanne Mkrtchyan, Head of Monetary and Financial Statistics Division of the Central Bank of Armenia Arthur Ghaltakhchyan, Economist of Economic Research Department Gevorg Minasyan and others visited YSU Ijevan Branch. 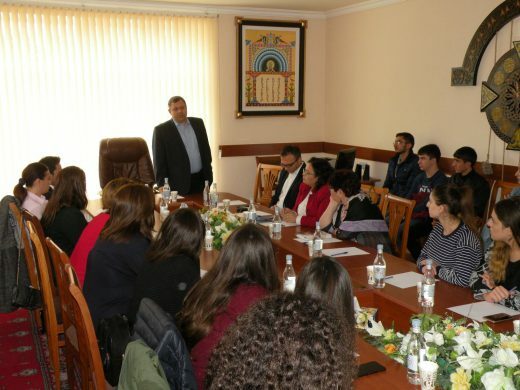 The aim of the visit was to conduct a seminar-discussion on “The Issues of the Central Bank in the Context of Economic Development” for the students of Full-time and Part-time learning system of the Faculties “Theory of Economics”, “Economics” and “Finance” of YSU IB. 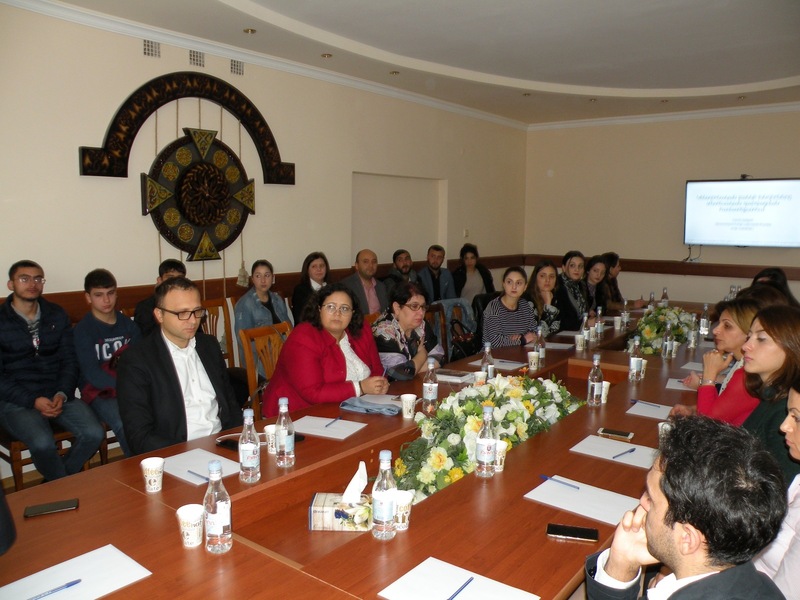 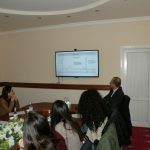 The seminar was attended by representatives of the CBA of RA, Acting Director of YSU Ijevan Branch V. A. Tsutsulyan, Chief Accountant M. Mkhitaryan, Acting Dean of the Faculty of Economics G. Avetisyan, “Finance” Educational Program Officer A.Saribekyan, Head of Production Practice A.Alexanyan, Lecturers A. Yeganyan, M. Atabekyan and H. Hayrapetyan, students of different courses of the Faculty of Economics of the mentioned professions. 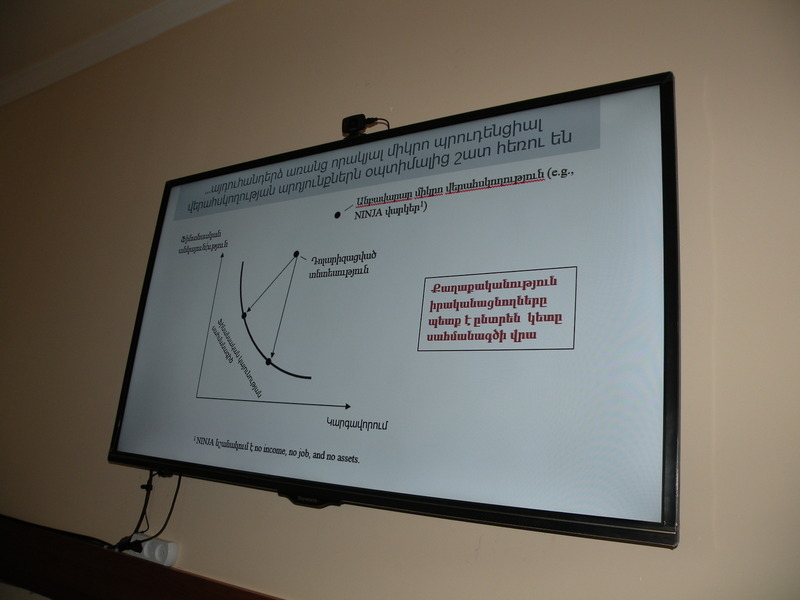 The speaker of the seminar was Nerses Yeritsyan, Deputy Chairman of the Central Bank of Armenia, who presented the main issues of the seminar: paradigm change after the global financial crisis, price stability, financial stability, and financial markets as a condition of stability, results of Central bank policies and research agenda. 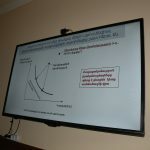 First, the results of 2008-2009 global financial and economic crisis were presented, which forced the central banks to review and change their policy: if before the crisis the central bank general policy was aimed at inflation, then after the crisis the policy was directed to ensuring price and financial stability. 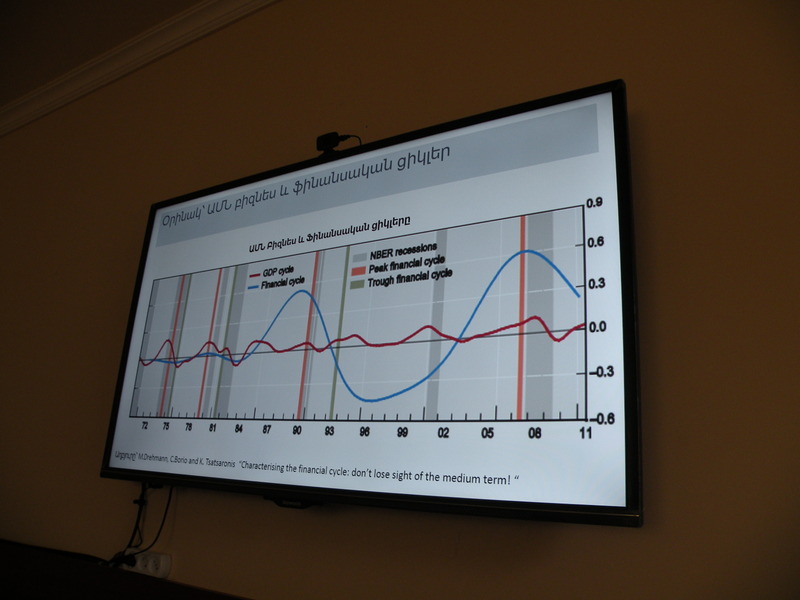 It was pointed out that today low inflation was the result of consistent monetary policy. 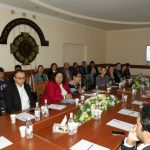 The essence of the monetary policy of the Central Bank of Armenia was discussed, the main aim of which was to reduce the deviations of the actual GDP from the potential GDP. 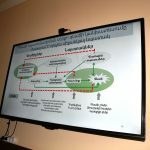 Particular emphasis was put on the importance of financial stability, which before the crisis was not taken into consideration. 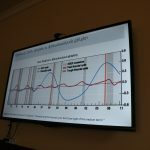 However, the consequences of the latter resulted in the fact that the CBA began to conduct macro-prudential policy aimed at stabilizing the financial cycle and reducing the deviations from potential GDP. 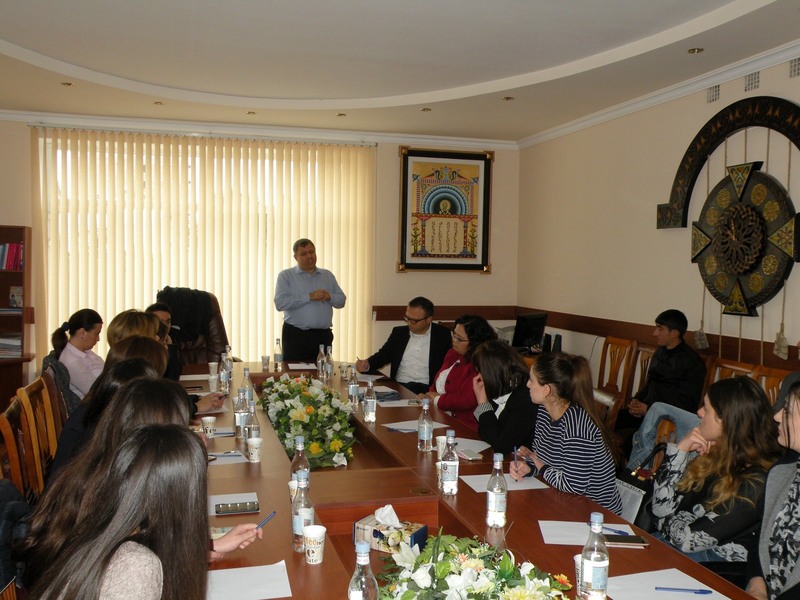 During the seminar, students and participants of the discussion asked Mr. Yeritsyan their questions and received exhaustive answers. 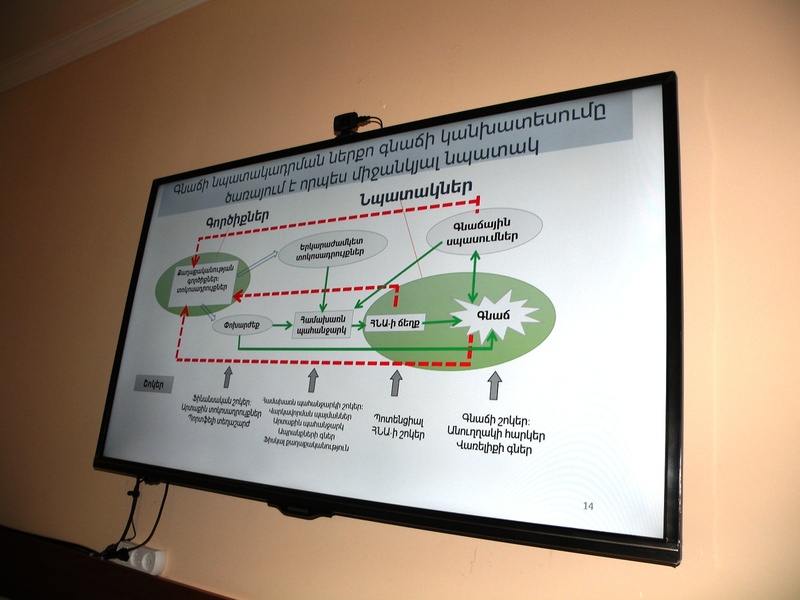 Summarizing the seminar-discussion on “The Issues of the Central Bank in the Context of Economic Development”, Nerses Yeritsyan noted that the issues of cooperation between monetary and macro-prudential policies need serious research, so the CB Dilijan Training and Research Center cooperated with a number of central banks and international organizations on the agenda. 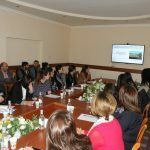 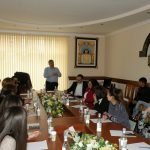 At the end of the seminar, the Deputy Chairman of the Central Bank of Armenia advised YSU IB students to actively take part in scholarship programs, in particular, Isahak Isahakyan Scholarship competition announced by the CBA, in partnership with the CBA Dilijan Training and Research Center and carry out various research works.